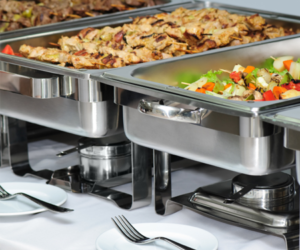 wedding receptions and family reunions! 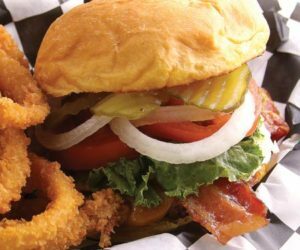 NEW WINTER HOURS STARTING JANUARY 1, 2019! 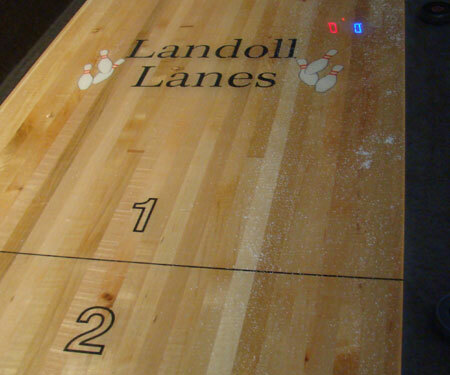 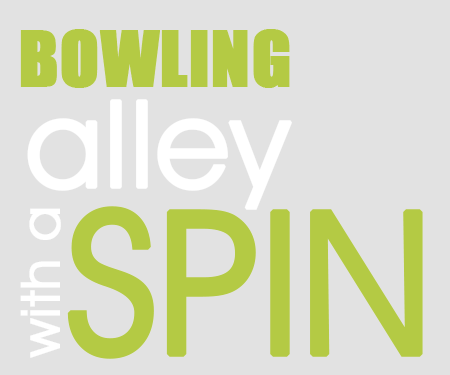 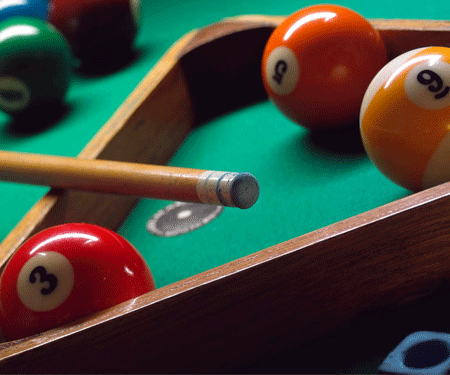 Landoll Lanes will be open Monday – Thursday 3PM – 10PM starting in January. 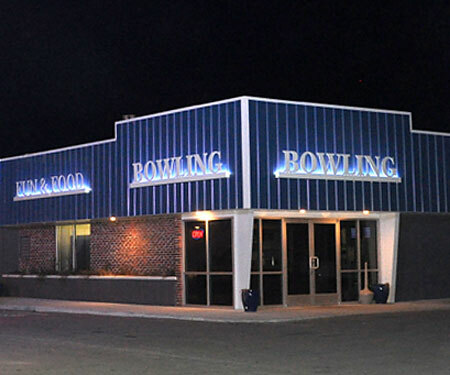 Landoll Lanes was completely renovated and expanded to accommodate large groups and provide Marysville with yet another top quality entertainment venue. 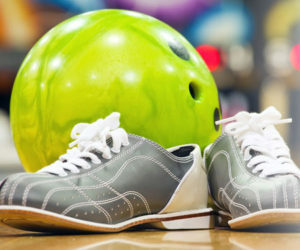 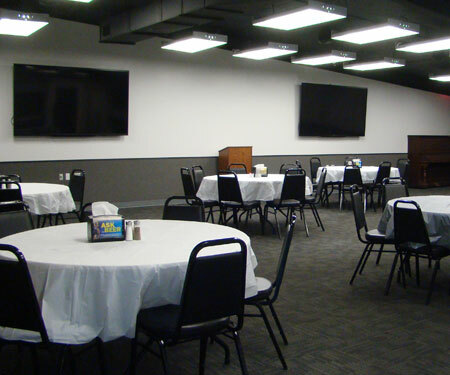 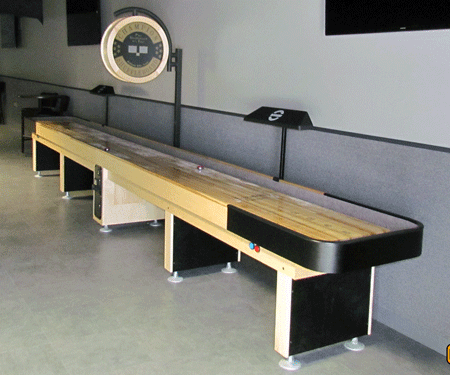 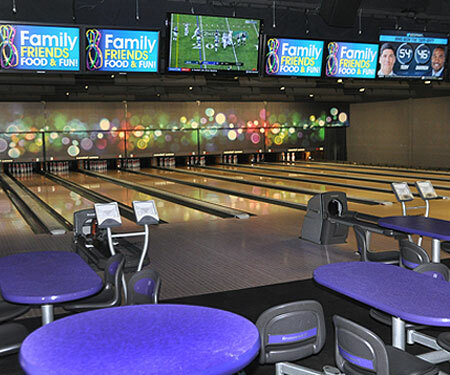 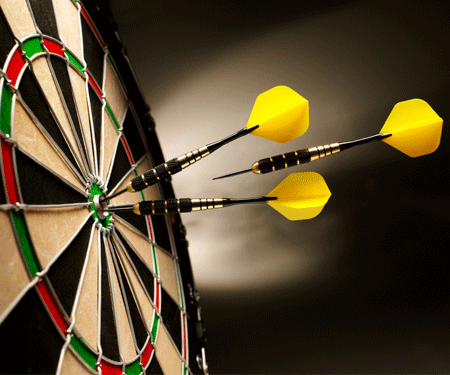 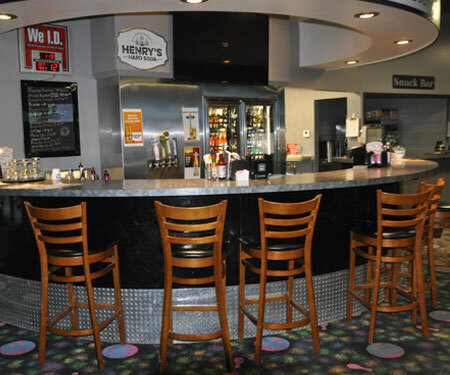 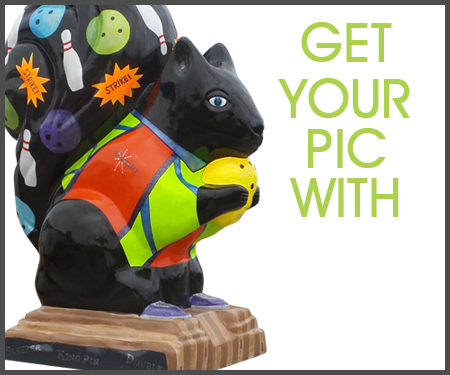 Complete with beautifully crafted bowling lanes, reservable convention center, sports bar, and a great restaurant, you will be sure to enjoy your visit to our facility.